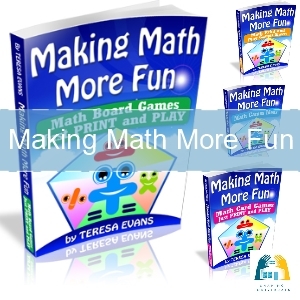 I would recommend that instead of spending huge amounts of time searching for an on-line activity, buy a book with Math Games and play them with your family. Find maths in real life; Don't encourage hours of time behind the screen! Instead, find a site which you like, bookmark it and use it as an "extra" or supplement. Don't waste your time endlessly searching for 'another' program they might do - they would probably benefit more by kicking a ball or riding a bike! However, there are a few free homeschooling resources which will benefit your child that I would particularly mention as being worthwhile. BrainPop Math Yrs 3-8 Heaps of animated movies on various math topics. Each topic/concept also has a quiz, activity page, an experiment, a timeline, and a short comic-strip. It is free to watch two movies daily, or buy a yearly subscription for unlimited access. 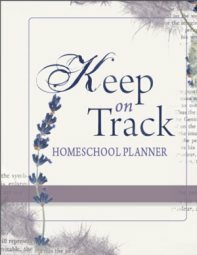 - homeschool prices too! Interactive Mathematics Interesting interactive site which makes maths meaningful. Maths Zone Huge site of hundreds of interactive games... an incredible collection. Bookmark this site! Math Facts Drill from Math U See. Easy Teacher Worksheets - HUGE library of printable worksheets for a many different class topics and grade levels. 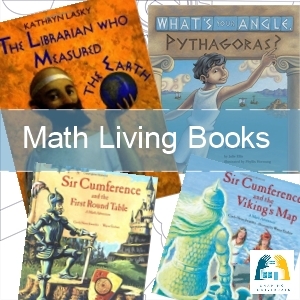 Math Guide - MATHguide offers a variety of mathematics lessons. 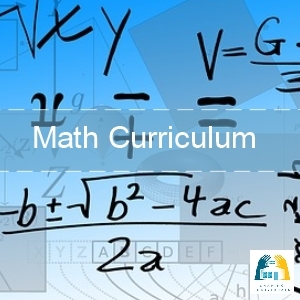 Numerous lessons in algebra, geometry, and pre-calculus are available. ABC Teach Another Huge site of many free homeschooling worksheets and extras included if you are a member. K5 Learning is an online reading and math program for kids in kindergarten to grade 5. Kids work at their own level and their own pace through a personalized program of over 3,000 online tutorials and activities. 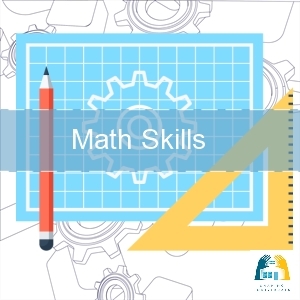 Here are some free mathworksheets from K5 for you to try out. 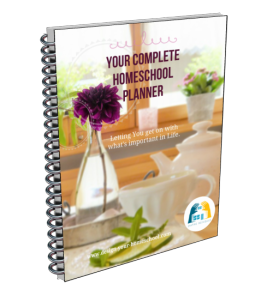 Do you have a terrific free homeschooling resource you would love to share? How has it helped you and your family or how do you intend to use it? Which age group is it geared for? How is it a time-saver for Mum? Have a great Maths Idea? Share it here.